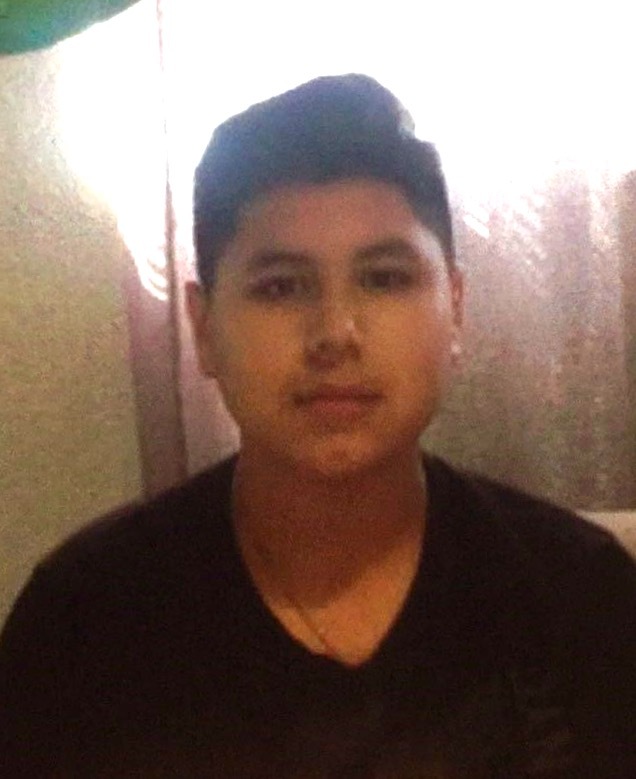 Missing Endangered Juvenile Giovanny Castro was dropped off at Mesa High on 11/8/2016. He did not attend his afternoon classes and left campus somewhere between 1100-1130 hours. He has Asperger's/Autism and functions on a 12 year old level. He also suffers from anxiety and takes medications for his conditions. He speaks both Spanish and English. Anyone having information regarding this case is asked to contact Mesa Police Department at 480-644-2211or Investigator L. Colon at 480-720-9244. Last seen wearing a black shirt, blue jeans and possibly carrying a black backpack.